Naples Zoo is an ideal place for a family visit. Although it is a small zoo but there is a verity of plants that is not commonly available in other zoo. The zoo is clean and well managed. You can stay here all day long. You can feed Giraffes here as well. There is a large verity of birds here. Different species of Alligators is here to attract the tourists. Animals from all around the world can be seen here. 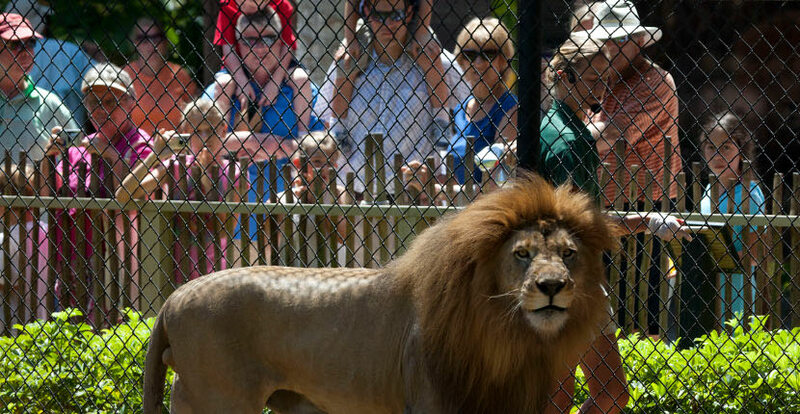 In this blog you will read five helpful reviews about Naples Zoo, Florida. Unfortunately we had been disappointed by another zoo and the lack of animals but Naples Zoo was a truly beautiful experience. They really thought out this zoo layout. I can’t really even call it a zoo but more of a preservation for the animals. First of all, the grounds (plants and trees) give beautiful scenery and some good shade as well. We went just for the giraffe-feeding experience and it was well worth it! The cashier woman knew that we were going there just for that and rushing out to the airport. She was kind enough to give us a rain-check with full admission paid for our next visit. Giraffes will not always eat! Make sure it is before their normal feedings or well after feedings. Such a perfect little Zoo for the small kiddos and babies, takes less than a half day to see everything. Feeding the giraffes was the best thing we have ever experienced and it’s only $5. They also give military discount!! Very clean and the staff are very friendly, I would recommend this Zoo to anyone!! I’m so glad we went! The animals were great they take good care of their critters as always. We’ve been members for over 4 years now love every bit of it!! Plus we have loads of fun catching #Pokemon as well as meeting other players and new people!! Small zoo but unique. Feeding the giraffes was great. The birds make funny chatter. Seen an alligator resting in the water, lot of the animals are hiding in the hot part of the day. Best to go in morning or a cooler overcast day. The boat ride to see the primates was included in the entrance fee. Nice boat ride.